This amendment provides $3.3 million GF to increase the Medicaid rates for licensed mental health professionals (LMHPs), psychologists, and licensed clinical social workers. These rates are lower than Medicare and commercial rates, resulting in fewer providers accepting Medicaid patients in need of these services. This amendment adds $15.0 million GF the second year to fully fund outpatient mental health and substance abuse services pursuant to the System Transformation, Excellence and Performance in Virginia (STEP-VA). 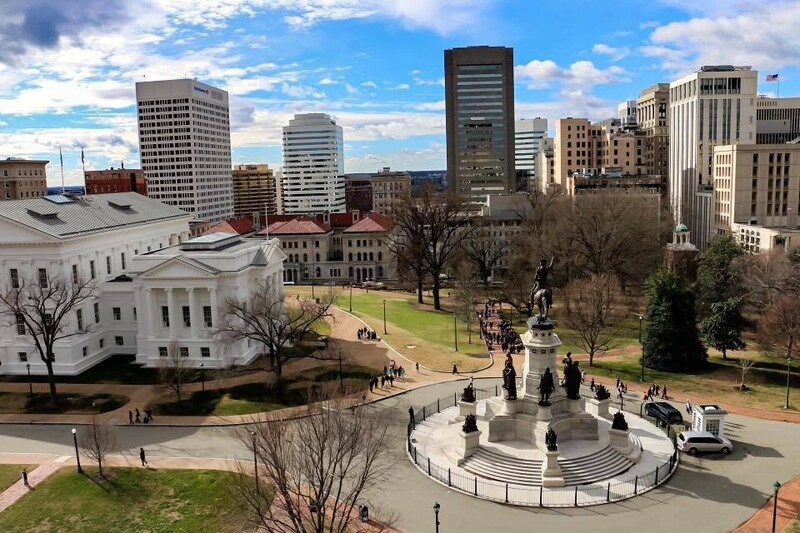 This amendment adds $25,000 GF each year to provide grants of up to $5,000 per year for Virginia students who are in a residency program for clinical psychologists. Each student receiving a grant shall agree to set up practice in the Commonwealth for a period of not less than two years upon completion of their residency program. This amendment would re-create a public and private collaborative process in Northern Virginia that existed in the last decade to better and more comprehensively address needs within the region, share responsibility for meeting those needs, and strive to have individuals with mental health needs have those needs met in ways and programs that best meet their needs in the cost-effective ways. Such services shall include preventive, early intervention, outpatient, in-home, inpatient, residential, supportive, and other services. Participants in this pilot program shall include CSBs, state facilities and programs, private hospitals, partial hospitalization, and crisis stabilization programs, residential treatment facilities, private community providers, criminal justice personnel, consumers and advocates for consumers.